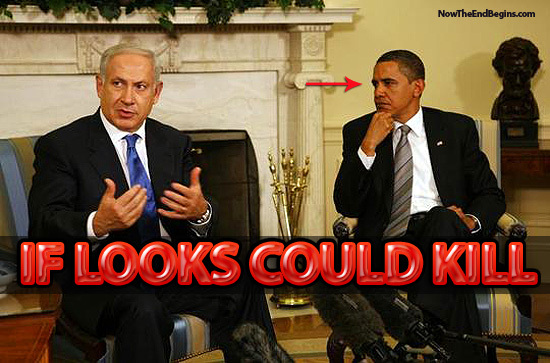 Israel Matzav: US-Israel relations have never been better? President Obama and Secretary of State Kerry keep telling us how relations between the United States and Israel have never been better. Really? David Remnick in the New Yorker. Most of the ministers in Netanyahu’s cabinet are on the record opposing a two-state solution. American officials speak of Netanyahu as myopic, entitled, untrustworthy, routinely disrespectful toward the President, and focussed solely on short-term political tactics to keep his right-wing constituency in line. Netanyahu seems not to care if he insults the Administration. Ron Dermer, his ambassador to the U.S., secretly arranged with John Boehner for Netanyahu to speak before Congress without alerting the White House; Danny Danon, his envoy to the U.N., blamed Obama’s “lack of leadership” for Turkish and Iranian aggression; and Ran Baratz, whom Netanyahu appointed last month as his media chief, wrote on his Facebook page that the President was anti-Semitic and that Kerry had the mental abilities of a twelve-year-old. Well, at least Danon and Baratz are honest.... But really, is this any way to treat a friend? Our 'friend' also tried really hard to give the Golan Heights to Syria. Thank God Netanyahu didn't listen. Kerry doesn't get Assad, he doesn't get Israel and he doesn't get the Middle East. But he's trying diplomatically to manipulate all of them and with Obama a lame duck they have nothing to lose. What could go wrong? Oh he gets them just fine. He's working for the other side.